Did you know that you can get all the targeted traffic you want if you learn to work closely with Google Trends? The trick is in monetizing the traffic, but if you pick the right niche, monetization will come almost naturally. This Google Trends technique is great for someone who loves to create content around a variety of topics and who enjoys quickly moving from one hot story to another. So for those people who have adult attention deficit, this might be the perfect business idea because your topics will be changing daily. Here’s how it works: First, choose a fairly generic URL. A good choice is one that is short, catchy and doesn’t lean towards any particular niche. Yahoo and Google come to mind as great examples. You’re going to be using WordPress for your website, so go ahead and install that. You can monetize with Google Adsense, Amazon or any method you choose. Download a free WordPress social toolbar and add it to your website. Set up a new Facebook and Twitter account for your new website. You want to position yourself as someone who reports on news on a daily basis – that’s why you want these new accounts. No doubt your old accounts are being used for something else, and you don’t want to confuse the two. The sole focus of your new accounts is to report news and insights on the news. Once you’ve got your new social accounts, link to them from your website. Now then, go to Google’s Trending Searches page and see what’s hot today. It’s best to be on the site as soon as it updates so that you can move quickly, because time is of the essence. Waiting a few hours or a day can cost you a lot of traffic and potential profit. The sooner you can create content on a hot topic, the more traffic you can get. Choose trending topics that have longer keyword phrases, as they will be easier to rank for. For example, on one of my recent searches, ‘Dirk Nowitzki’ and ‘The Masked Singer’ were both hot. I’d choose the masked singer because it will likely be easier to rank for. Of course, your choices will also depend on what you feel comfortable covering. Celebrities, hot news and anything controversial are good topics to write about. Think National Enquirer and you’ll get the idea. Choose your keyword and do some research so you know what you’re going to write about. Then write 500 to 1,000 words on the topic. This should be highly digestible, readable content that people will enjoy and appreciate. This doesn’t have to be simply informative – you can give your own opinions and insights to make it unique and sharable on social media. Each time you add a new post, share it on your social platforms. The more sharing you do, the more followers you’ll get, and the more your content will be shared. The fresher and more timely your content is, the more it will be shared on these social medias. This is a simple business model but it works really well. You can generate a lot of traffic by using this exact method and you can monetize with CPA banners, AdSense, Amazon, etc. Personally, I recommend leaving all of the advertising off for at least the first couple of weeks. Focus on building your traffic first, and once the traffic is flowing go ahead and test different methods of monetization. Don’t clutter your whole site with ads – keep your site looking professional, not cheap. You aren’t limited to Google Trends. You can also get news from the major websites and write about that as well. 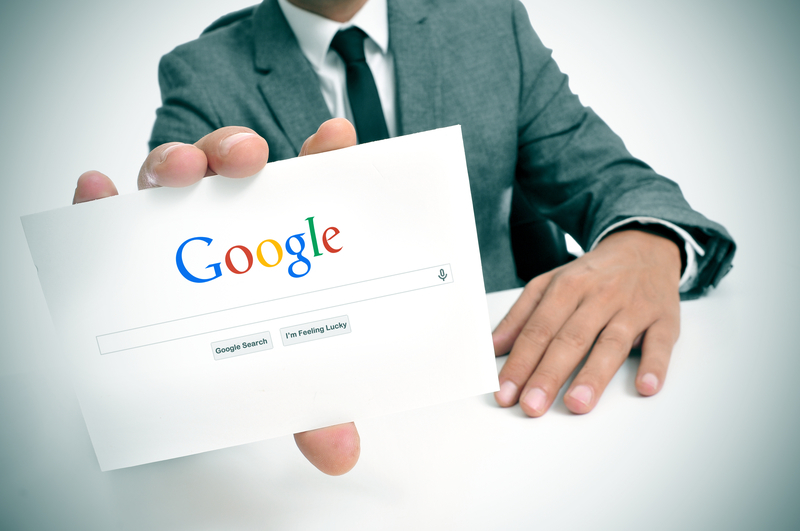 But do choose one Google Trend trending search each day because that way you can be certain that you will be hitting topics that are being searched for a great deal. 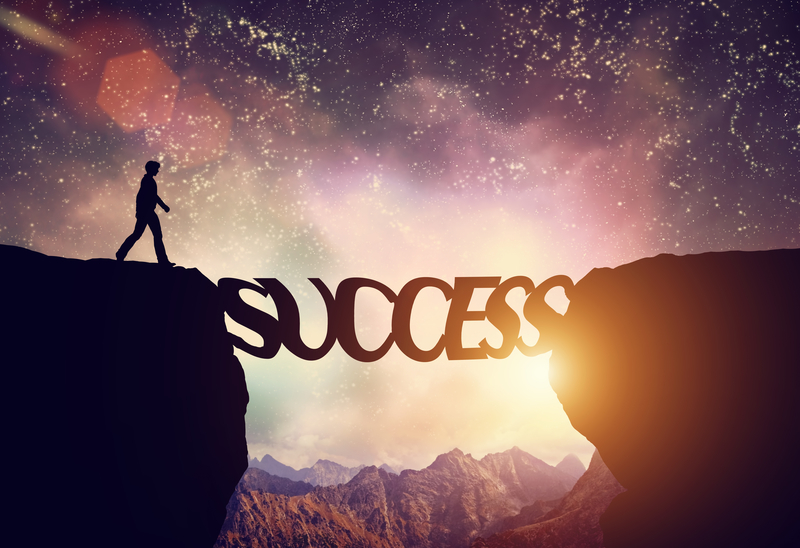 Tony Robbins is fond of saying that “Success leaves clues,” and he’s right. Let’s look at how to use this to your advantage so that you can reverse engineer your way to success. 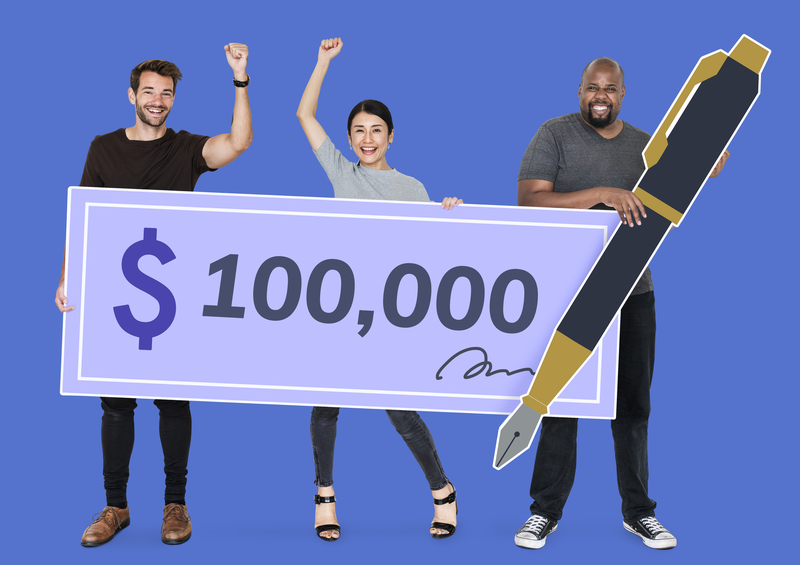 Say your goal is to make $10,000 a month with your online business, since that’s a very popular goal among Internet marketers. How do you want to make that income? Perhaps you want to create and sell products in a particular niche, or list build, or do CPA, or build a membership site. Your first step is to decide what it is that you want to do and what niche you want to do it in. I suggest running some numbers as well. For example, if you’re creating products then you need to sell 100+ $97 products a month to reach $10,000 a month. Or sell twice that many if you’re using affiliates and paying 50% commissions. If you’ve got your niche selected but you don’t know what to do next, then your first step is to find every big marketer in that niche and get on their lists. See what they’re doing, what they’re saying, and especially what they’re selling. This should give you some terrific ideas in less than a week’s time. Write down all of your ideas, even the ones you think are silly or beyond your reach. Now then, narrow your choices. Maybe you’ve decided to create a blog, build a list and sell affiliate products and your own membership site. Now you have a plan. You can get basic info from the Internet on starting your blog and list building to get you started. Next, you’re going to analyze what your competitors are doing that’s working in terms of blogging, list building, selling affiliate products and running a membership site in your niche. This is information you won’t get out of any course. It’s been said that if you want to know the real secrets of what the best marketers do, then you should watch what they do rather than listen to what they say. That’s why you joined your competitors’ lists, to see how they’re doing what they’re doing. How are they getting traffic? Where do they get their links? What is their content strategy? How do they structure their websites? What is their website or product missing? Success is simple, because no matter what you want to accomplish, in most cases someone has already done it or something very close to it. You don’t need to reinvent anything, you just need to find out what they did and go do it yourself. Mind you, I’m not suggesting you infringe upon any copyrights. Rather, I’m suggesting that there are no wheels that need reinventing. Furthermore, if someone else can do it, then you certainly can as well. You can outsource anything you cannot do and fill in the rest yourself. And you don’t want to “copy” when it comes to content. Let’s say your entire strategy for earning $10,000 a month is to build a $97 membership site and keep it filled with 100+ members. Let’s also say that someone else in your niche is already doing that. Should you copy them? Not exactly. By all means use their methods for traffic and lead generation, since those are obviously working. But create your own brand, your own unique selling proposition and your own unique content. Furthermore, whatever it is they’re doing, you want to do it better in some way. This means delivering more results, or delivering those results in an easier way, or something that sets you apart and above the other membership site. This will make it easier to get and retain members. 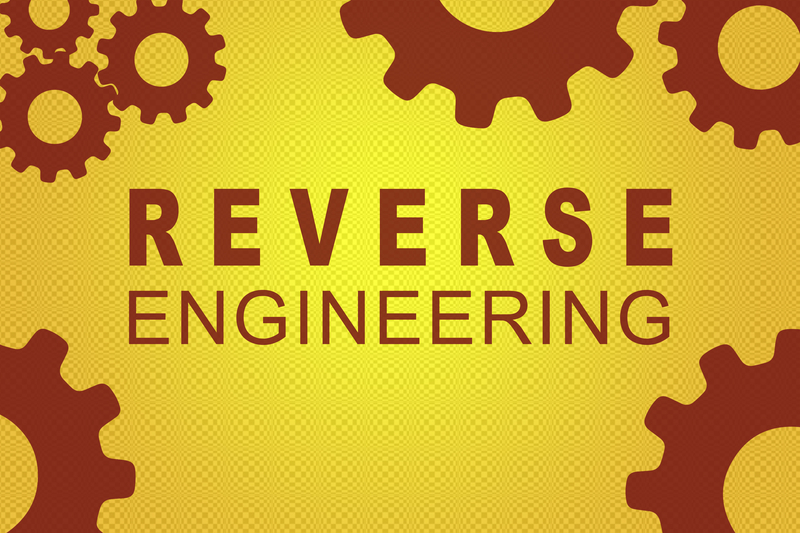 Now then, don’t restrict your reverse engineering to your own niche. Many times you can gain valuable insights from other niches that translate nicely to yours. For example, you might be in the fashion niche and you see a financial membership that sends out a CD every month, or has a hotline, or somehow personalizes content for each member. Is this something you could do in your fashion membership? Perhaps you send out a CD of the latest styles and patterns. Or you have a fashion ‘hotline’ on your site that offers the latest fashion industry insider’s news. Or you have a feature that shows members how each new clothing line would look on their particular body build. Mind you, I know nothing about fashion, in case you couldn’t guess. My fashion style is simple: If it’s comfortable and doesn’t make me look silly, I wear it. Perhaps there’s a need for a fashion website for people like me. My whole point is this: Stop thinking you’ve got to start from scratch, or that every answer is hidden inside the latest marketing info product. The truth is you already have the capability to discover exactly what is working – because success leaves clues. All you have to do is play detective, follow the clues and get busy reverse engineering your own success story. If you don’t know where you’re going, you’ll never get there, right? That’s why your very first step in getting to where you want to be is deciding right here and right now what it is that you want. What is your next big goal? Maybe it’s $10,000 a month income. Maybe it’s more. Maybe it’s something else entirely. Whatever it is, I challenge you to write it down right now. Good. Now then, it’s truth time: Where are you right now? That is, what are your work habits? What are you pleased with? What are you disappointed about? How are you feeling about your life right now? You are you in this moment? Go ahead and write that all down. Just write down whatever comes to mind, because it’s going to help you in your quest to get what you want. You’ve just made a list of where you are right now, so you might guess what comes next – is this what you want? Or are there things you want to change? Where is it that you want to be in life? What things, joys, desires, etc.? Make a list. Now compare your two lists – the one of you now, and the one of what you want in your life. This is a visual representation of the gap that lies between where you are now and where you want to be. Congratulations, you now have clarity on what you need to do to get to the life you want. Anytime you want to make a profound shift of any kind, write down where you are now and where you want to be so you can visually experience what needs to change. Your next step is to write down what you need to do to get to where you want to go. What habits do you need? What changes do you need to make in your life to be the person you want to be? Write those down and then decide if you’re ready to commit to them. This is the bridge from where you are to where you want to be. Remember that big goal we talked about in the beginning? Getting clear on where you are now, where you want to be and what you need to do to get there lays the foundation that allows you to reach for your goal. Whatever plans you have, they are useless unless you can execute them. Taking real stock of where you are versus where you want to be allows you to see exactly the new habits and skills you need to become the kind of person who can reach your lofty goal. The problem with typical goal setting is you set a goal and then you try to reach it. But that doesn’t take into account that you might not be ready to reach that goal. You might not have the habits, the skills, the confidence, the knowledge, etc. Once you start doing what you need to be doing, it becomes far easier to reach that goal. For example, if you want to work a 4 hour work day but right now you spend 4 hours just surfing the Internet, you know what change you need to make. In order to reach your goal you’ve got to first become the kind of person who can reach your goal. Most people get it backwards – they think they will become the person they need to be to reach the goal once they have the goal. That’s like thinking you won’t put fuel into the stove until after the stove heats the room. It just doesn’t work like that. You become the kind of person who can reach your goal – whatever your goal might be – and then you can reach it. So if, for example, right now you try to go it alone in your business, then you know that you need to learn how to reach out and make connections as well as learning how to outsource some of your work to reach that next level of success. If you lack skills, tools or confidence needed to reach your goal, then you need to get the skills – either by learning them or hiring someone else. You need to get the tools. And you need to develop the confidence. None of this needs to take long. You can find the right person with the right skills in just days, maybe even hours. An afternoon of Google searching will provide the right tools. A quick course on confidence will get you moving in the right direction, making progress each day. You might only need a tiny boost in confidence to get to the next step, which will then fuel your confidence even further. That was of course just an example. I don’t know what you need to become the person who can achieve your big goal. Only you know that – and you do know it, you just have to be willing to look within to find the answers. Until I started looking at where I am in life versus where I want to be, goals were a difficult, tiring thing to reach. But now that I focus my efforts on always becoming and then being the person who achieves these goals easily, the goals are naturally much easier to attain. Continuity programs that provide ongoing revenue are the ultimate product – when they work. In fact they sound amazing in theory – create a membership site, throw up some new content every week or so and get paid month after month. But let’s face it, memberships do not work in every case. Unless you’re selling access to web hosting or a vital piece of software, people are going to consider your membership to be something of a luxury item. This means when they want to save a few dollars, your membership is going to be the first thing they cancel if you’re not delivering amazing value month after month. However, it is far, far easier to sell products that are one time payments than it is to sell memberships that go on forever. That’s why I’d like to suggest a hybrid of the two, sort of the best of both worlds. Choose a problem that your niche is trying to solve. This should be something significant that takes time and education, like increasing traffic to their website. If your topic is too simple – removing a wart, for example – it won’t work for this hybrid model. In addition, you want a topic that is highly VALUABLE to the customer. Again, getting traffic to their website is a good example because significantly increasing traffic can mean a substantial increase to their bottom line. Now then, create your product in installments. For example, you might be teaching 12 different traffic methods, so you can create 12 videos, one on each method. Or you might do 12 modules with several videos in each, depending on how in-depth you are going. You are going to release your installments one at a time – for example, one every certain number of days. Weekly is good, but you may find that 5 days or even 10 days works better in your case. Write your killer sales letter, and offer two payment options: One is to pay in full and the other is to make payments. So if you’re charging $199 for the course, you might offer an option of 3 payments at $75. This way they get a discount if they pay in full, but you’ll get more orders because you also take payments. And as long as you deliver on your promises, you’ll likely find that the vast majority of those who opt to make payments do indeed make all of them, whether you are taking payments over 2 months, 3 months or even longer, so long as it’s a fixed term. Should anyone cancel before they make all of their payments, they will lose access. It’s up to you if they lose access to the entire course, or only to the portions they did not pay for. Personally I would opt for the second choice. Another option is to hold back bonuses until the final payment is made. For example, if you’re selling a product with an option of 4 monthly payments, then the customers get the bonuses once they’ve made that fourth payment and no sooner. I think you’ll find that by taking payments on higher priced programs, you will make more money than if you sold inexpensive programs or if you sold memberships. And just like any product, you can create it once and continue to sell it for years to come. This means you can set up a new profit stream as often as you choose – you could release a new product every month if you like, or even more often if you outsource. In the past month, PayPal has placed limits on accounts of some pretty serious (ie: BIG) online marketers. As you know, PayPal is one of the largest payment platforms on the planet. They make it super easy for marketers to take payments and sell just about anything online and offline, too. But here’s the problem that crops up from time to time… when PayPal doesn’t like something about your business, they don’t call you to talk about it. They don’t send a warning letter or give any kind of indication that they’re not happy with how you’re doing things. Instead, without warning, they ‘limit’ your account. According to PayPal, account limitations are temporary restrictions placed on a specific account that could prevent withdrawing, sending, or receiving money. Having limitations on an account doesn’t necessarily mean that you’ve done anything wrong. Rather, they are used to help protect both the buyer and the seller. PayPal will sometimes tell you why they’ve limited your account. Other times, it’s anyone’s guess, and you can spend hours on the phone with their representatives and still not have an answer. It can be frustrating, infuriating, and even business killing if you don’t have an alternate way to take and send payments. 1: Selling things that are against the PayPal acceptable use policy (AUP) or terms of service (TOS). This one is obvious. Read their AUP and TOS, and if you have questions, call PayPal and ask them. Examples of items you can’t sell using PayPal include guns and prescription medicines, as well as illegal drugs. 2: Making claims you shouldn’t be making. If you’re promising monetary results, using misleading copy or doing anything that implies people will get certain results – stop. Possible examples: “This diet will remove 22 pounds of ugly fat in 11 days.” Or… “This system will make you $100 a day.” Never promise certain results, or any results, for that matter. You can share the results others have gotten without implying that anyone else will get the same results. 3: Too many disputes and chargebacks. No payment processor likes getting disputes and chargebacks, and too many of them will raise an instant red flag. Take care of your customer service and make it super easy for customers to contact you. If someone asks for a refund, take care of it as soon as possible. Have a clear refund policy in place that is easy to find. 4: PayPal suspects an unauthorized person is using your account. 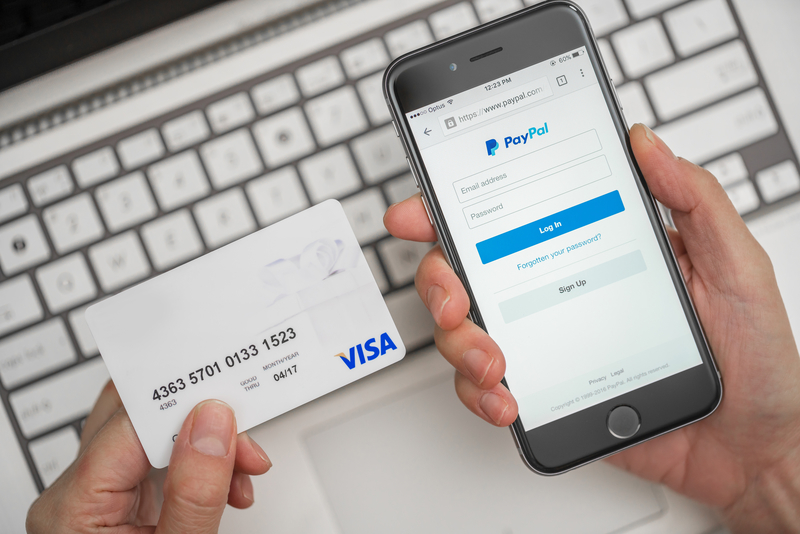 According to PayPal: If PayPal believes someone is using your account without your knowledge, the account could be limited to protect you from fraudulent charges while PayPal investigates the suspicious transactions. 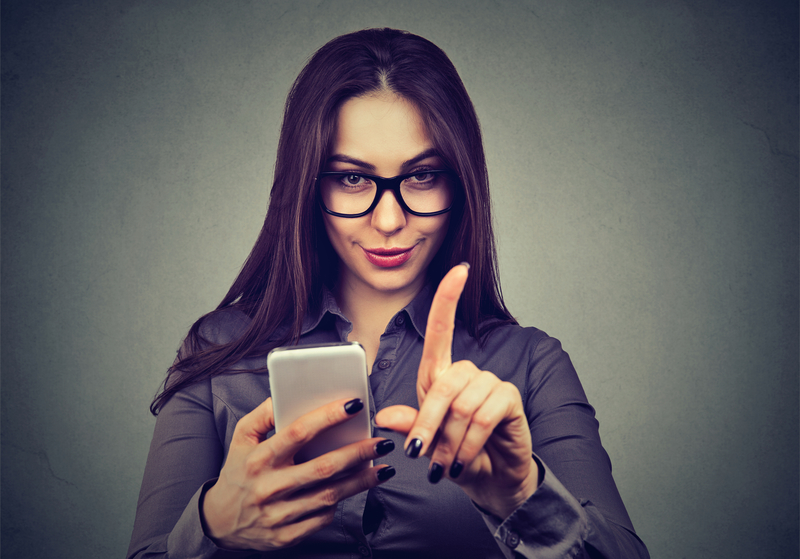 Similar steps may be taken if your debit or credit card issuer or bank notifies PayPal that someone has used your card or bank account without permission. 5: Encouraging customers to somehow break the law. For example, if you’re selling software that steals something from websites or people, you’re encouraging your buyers to do something illegal. There might be a lot of grey area here. For example, a car could be used to run someone over, but no one is going to shut you down for selling a car. However, the same might not apply to a tool used to break into a car. If you’re selling information, software or items that could be used to harm someone else (within reason) you might want to reconsider. If you haven’t provided documents confirming you’re a registered nonprofit organization, PayPal will limit your account until you gather the documents necessary to satisfy regulatory requirements. 7: Using the term, “Lifetime” in your guarantee. What is a lifetime guarantee, anyway, and how do you issue a refund a year later? You don’t. Payment processors have a certain time limit for refunds. In PayPal’s case, it’s 6 months, subject to terms, conditions and changes. If you are offering support, do it for a reasonable time period. After all, you can’t support software or answer questions for the rest of eternity, or even the rest of your life. If you are offering a refund, 60 days works well. It’s long enough to make the buyer feel confident, and also long enough that they often forget to ask for a refund even if they want one. According to Paypal, here’s how to avoid account limitations while traveling. Traveling outside of the country may trigger a warning with your account and can lead to account limitations, but you may be able to skip the hassle. – Before your trip, set up a travel profile in your account by logging in to your PayPal account from a trusted device, such as your home computer. – Select Profile and Settings. – Enter information about your trip, including the dates and location of travel. You’ll also be prompted to provide a phone number and email address PayPal can use to contact you while you’re traveling if necessary. Tip: In order to successfully set up your Travel Profile, your trip must begin within 30 days and cannot last more than one year. 9: Sudden, rapid changes in what or how much you sell. If you start to sell an entirely new type of product, specifically higher-end items like jewelry; or there’s a rapid increase in sales volume, your account may be limited while PayPal reviews it. PayPal has something called the PayPal Adaptive Payments API that is used to pay instant commissions. For example, as an affiliate you sell Bob’s eBook. For each sale you make, you receive an Instant commission right away, the moment the sale is made. This is possible because your PayPal account is linked to Bob’s, or to a system such as JVZoo that allows for instant payments. Whilst this is perfectly acceptable in the scenario mentioned above, when you are an affiliate for Bob’s eBook… PayPal may look very differently at this if you are an Affiliate for your own product and receiving Affiliate Commissions into your Personal PayPal account as a result of the marketing efforts you are making to sell your own eBook. If you are either paying or receiving instant commissions, to yourself in this way my best recommendation is to immediately stop. It could like money laundering. 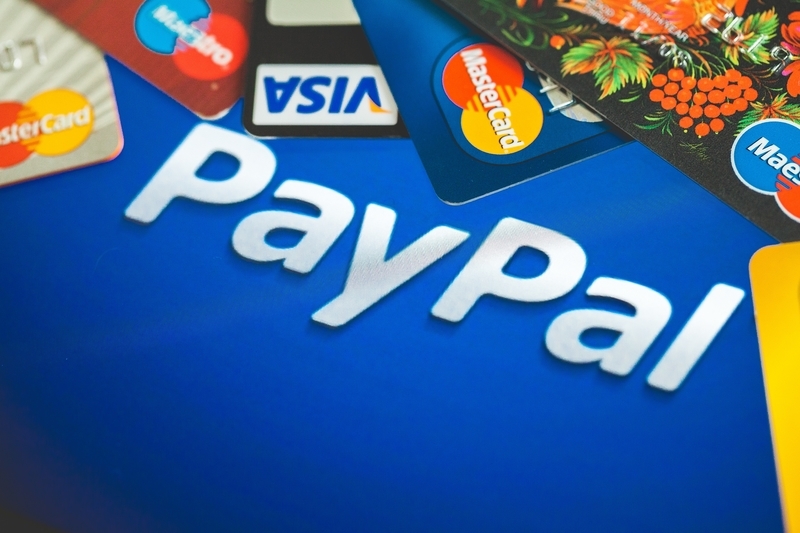 The concern that PayPal Adaptive Payments API is responsible for accounts being banned was recently squashed when JVZoo CEO Laura Casselman published an update on the companies social media channel. To further settle concerns, JVZoo have also released a new feature which now allows you to manually go into your JVZoo account and set your affiliate commissions to delayed / manual payouts rather than instant if the affiliate prefers. WarriorPlus, another popular Affiliate platform has decided to handle things differently. Here they suggest using the Warrior “Wallet” system which puts a layer of protection between vendors, affiliates and partners. Payment goes into the wallet for seven days, and then can be drawn out via PayPal, Stripe or Veem. We don’t know if the latest round of PayPal limits was caused by instant commissions, adaptive payments or… what. No one outside of PayPal seems to have the answer. If you use PayPal, you’ll want to follow all their rules and stay away from instant commissions. Have a backup. Always have a backup. If PayPal one day tells you to take a flying leap, you want to be able to flip the switch to your back up system, whether that’s Warrior, ClickBank, your own merchant account or something else. Never keep more money in PayPal than you can afford to lose, should the worst happen and your account is permanently limited or closed. This means keeping enough in your account to pay vendors and issue refunds, and continually transferring the excess into your checking account. If your account is limited, you might receive a notification via email or on your account overview page. Respond to this warning immediately by logging into your PayPal account and taking the necessary actions to help you avoid account limitations altogether. Visit the Resolution Center to review details of why your account has been limited. This is also where you’ll find the requested information from PayPal. From their website: The time it takes to have account limitations lifted varies depending on the issue. The fastest way to keep the process moving is to submit the requested information as quickly as you can. Once you have, we’ll get back to you, usually in three business days or less, with next steps. We may request additional information. Tip: You can view your account status at any time in the Resolution Center. If for any reason you can’t complete the necessary steps to remove the limitations, contact Customer Service directly for help. According to the PayPal website, if you’ve completed the steps to remove the limitation and your account is still limited, it means one of their specialists still needs to review your information. And if they need more information, they will email you. Once their review is complete, they will email you. And they also want you to know that their customer service specialist can’t lift your limitation over the phone. Meaning, I imagine, that no amount of pleading, begging or badgering will get the account limit removed when you talk to them. If you haven’t already done so, verify your account. PayPal closely monitors new accounts since these are the accounts most likely to be connected to crimes and scams. To verify your PayPal account, add a credit card and a bank account, and verify both of them. Verification of a bank account involves PayPal sending two deposits to your account of less than a dollar each. Once you see these amounts in your account, log into PayPal and enter the amounts to verify the account is indeed yours. Your new account will have limits on how much you can receive and withdraw until you provide information on your identity. This can be as simple as providing a tax number, or in some cases sending copies of national ID cards. If you’re just opening a new PayPal account, use it sparingly the first month. Since most fraud happens within 30 days, PayPal is especially vigilant during this period. If you are expecting to receive a large sum of money, then you should call PayPal ahead of time so they expect to see the extra funds. In other words, if you are planning a large product launch, make sure you let them know ahead of time. When you first signup for Paypal Website Payments Pro, there’s a survey that you have to take. Make sure that you check off higher numbers in terms of how much money you anticipate making every month. Contact Paypal to make sure that your account is not limited in any way in terms of how much money you can accept per day. Sometimes limits are placed depending on various factors relating to your credit history or background checks. Make sure your name or the name of your business is on your PayPal account and that it exactly matches your bank account and credit cards. Use the exact same addresses and phone numbers that match your bank account and credit cards. Always use trackable methods of shipping if you ship physical goods in case a dispute is filed against you. Make sure that your FEIN or social security number exactly matches the name of your business on the account. Stay away from using proxies for your IP address. There have been rumors that the company logs the first IP address each user uses to create his or her account with. Using a proxy would hide your real identity, providing you anonymity; however, this action raises a red flag at PayPal, often resulting in your account getting limited. If your account does get limited, opening a second account likely won’t be much help. By the Terms of Service of the company, you can have one personal and one business account. If you create, for example, a personal account, and it ends up getting limited, and if you register for another personal account at the firm, it will likely get limited as well. What if the Account Limitation is NOT Removed? PayPal can hold your money for 180 days. And even then, you might have to remind them to send you your money. There have been stories of people who, once they exhausted all other avenues, contacted one or more government agencies. Which agencies you contact will depend on which country you live in. And as some of these stories go, their money was (or was not) released within days. Without providing legal advice, if you’ve done all you can with PayPal and they are still holding onto your money, there is no reason NOT to seek help from any agency willing to look into it, such as your state attorney general or consumer protection office if you’re in the U.S.
And if the amount is large enough, you might even seek legal help. 1: Follow PayPal’s rules, and always err on the side of caution. 2: Be ready for anything, meaning don’t leave large sums of money in PayPal, and do have a backup payment processor ready to go at a moment’s notice. 1: Lengthen your return period. It might seem counter-intuitive to offer a longer return period, but studies show it can actually reduce refunds. Let’s say that right now you offer a 30 day guarantee. This gives your customer a sense of urgency and pressures them into initiating a return faster. But if you lengthen your return window to 45 to 90 days, you trigger what researchers call an endowment effect. The longer a customer has a product, the more of an attachment they form with it, which means they are less likely to return it. And, because customers tend to wait until the last moment to return an item, extending the guarantee period also means they are more likely to forget to initiate the return. In addition, a well-crafted and value added return policy can boost sales and reduce cart abandonment. Prospects are more likely to take the plunge and buy your product if they feel safe and secure doing so, and a liberal return policy does just that. 2: Include a welcome letter. You used a sales device (video, sales letter, etc.) to sell them on buying the product. Now you’re going to sell them again on what a great decision they made. Buyer’s remorse is a powerful thing, but you can head it off with a carefully crafted letter that reminds them of the biggest benefits they’re about to enjoy with your product, as well as what a great deal they got, and how this is going to help them to achieve their goals. The idea is to make your customer feel that you are overdelivering on value, which hopefully, you are. 3: Get them off to a fast start. 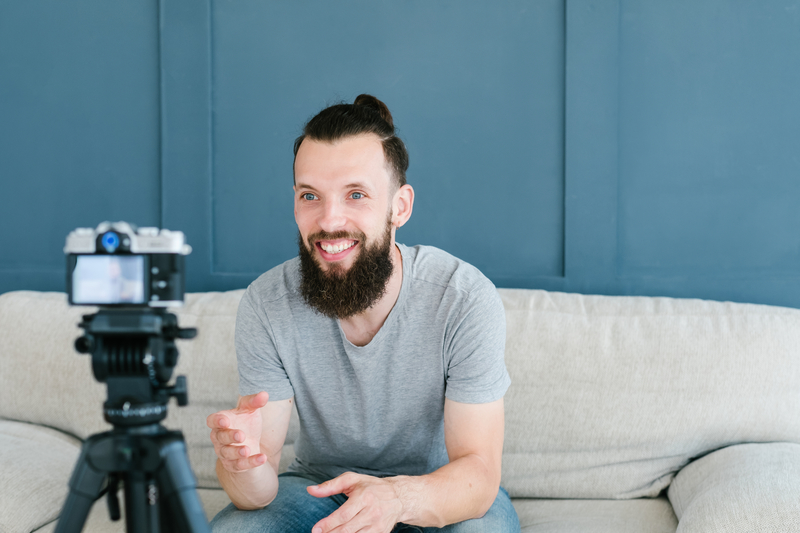 If you’re selling a large information product, add a Quickstart Video or Guide to get the customer oriented and started in the right direction. You’re letting them know where to begin, and you’re helping them to consume the material more easily. Remember, if your customer feels overwhelmed or they think there isn’t enough time to figure all this ‘stuff’ out, they may give up and decide it’s just not for them. But if they get a result quickly – even a small result – then they’ve got the positive feedback that tells them they can be successful at this. 4: Send out bonuses over time. Let them know before and after the sale that they are going to be receiving some extraordinarily valuable bonuses over the coming weeks. Before sending each bonus, send out a teaser that tells them to be on the lookout for the bonus. Often the anticipation is just as important as the bonus itself, so really heighten the suspense and get them excited for what’s coming. Then send out the bonuses periodically – perhaps once or twice per week. Keep the bonuses coming for a period of time longer than your guarantee. For example, if you have a 60 day guarantee, offer 10 bonuses, one per week. These could be 10 videos from another course on how to do something, or they could actually be 10 separate bonuses. If the bonuses are all stand alone products (and not split up over several weeks) then be sure that the very best bonuses are given out LAST. This can greatly reduce refunds, since people are looking forward to receiving that BIG bonus and they know they will miss it if they refund. You can also send out just one large bonus after the refund period if you like, but I prefer to send a chain of them. This way my new customers become accustomed to opening and reading all of my emails, because they are watching out for the next bonus, and the next, and the next and so forth. 5. Call them on the phone and thank them. Yes, you read that right. If you’re selling big ticket items, or even small ticket items and you want to give unbelievable service, CALL your customer and thank them personally for their purchase. They’ll read your emails like they know you, because they feel like they do know you. They’ll feel connected to you in a way they don’t feel connected to any other marketer in your niche. And they’ll be a whole lot more likely to promote you on social media and buy more products from you. Plus, they’ll also be far less likely to refund the product they just bought from you. 6. Create an autoresponder welcome series. 7. Add live calls to the product. If you’re selling a product for top dollar, you need to give your customers the chance to interact with you and ask you questions. By adding training calls, coaching calls or question and answer calls, you can charge the higher prices while reducing your refund rate. One great thing to do is hold people accountable as they go through the program. For example, to keep up with the calls, they need to keep progressing through the program. Call one covers the first two modules and answers any questions about those modules. Call two covers the next two modules, and so forth. People just want a chance to interact with you. As the product creator, you’re like an author. People want to be able to say they not only read your book or took your course, but they also spoke with you, too. One more thing: Any time you get a chance to compliment a customer on one of your calls, do it. That person will be your customer for life, and the other customers will try that much harder to get recognized by you, as well. The first 7 methods are all about preventing refunds. This method – one I don’t see talked about very much – is something you can do after you’ve received a refund request. Reach out to the person asking for the refund and let them know you’d be happy to process that for them. Just one thing before you do… you realize that perhaps this wasn’t the right product for them. It happens. And so, you’d like a chance to make it right and keep them as a customer, because you want them to be happy. Which is why you’re offering them ____. And you fill in the blank. It could be their choice of any of your other courses, for example, or even some personal one-on-one help. If they want the benefit your product offers (and clearly they do, since they made the purchase) but they’re struggling to get results, sometimes they just need a little guidance to reach success and save your sale. If you can offer your customers something of even greater benefit when they refund, not all will take you up on your offer, but I’ve found that many of them will. The key is to be super polite and respectful and try to find a positive solution for both of you. If they still insist on a refund, then process it quickly, and thank them for their consideration. If you ask your customer why s/he wants a refund, and the answer is that your product or service costs too much, ask them how much they are willing to pay. If you can live with the answer they give you, then offer to let them keep it at that price, and just refund the difference. If you want to reduce the hassle of refunds for you, your customers and your merchant account, apply these proven strategies to dramatically reduce your product’s refund rate.